Finally, a trivia board game where being good at trivia games doesn't matter. 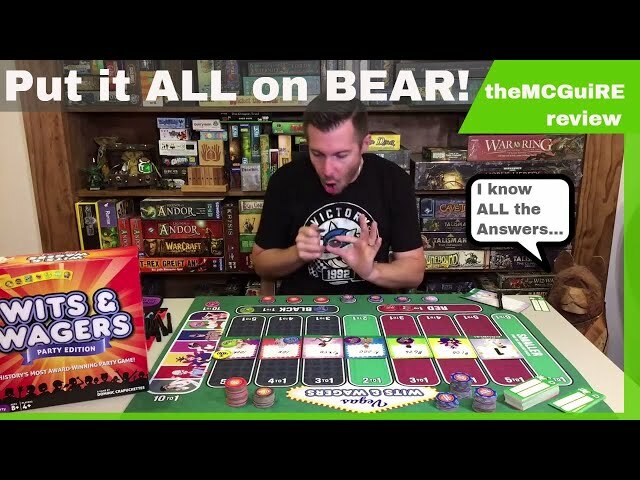 This is Wits & Wagers! Played in the style of a quiz show, Wits & Wagers players (individually or in teams) must guess the answer to a trivia question: How many feet wide is the standard NFL football field? Once all teams have guessed, you then make bets on which team's answer is closest to the real answer. If you know Uncle Danny is a sports maniac, you can put big money on his answer to score tons of points! ...or does he know this and intentionally flubbed his answer to make you lose out while putting a big bet on the real answer? 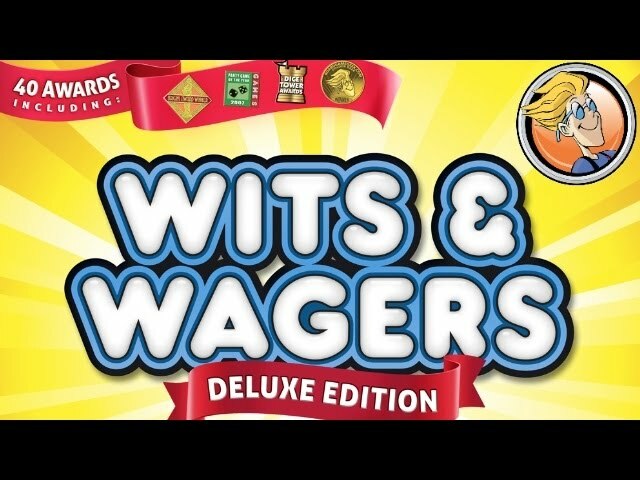 Buy Wits & Wagers to experience one of the most acclaimed party games of all time.